When you want the important moments in your life captured, you hire a photographer. But, you do not just hire any photographer; because you want your images clear and the shots on point. 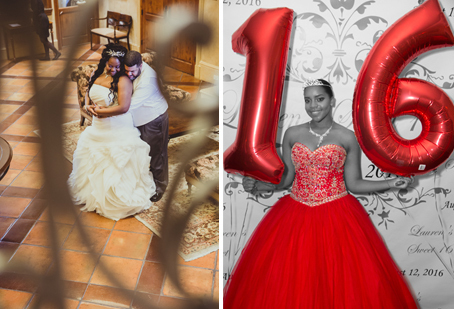 You want your work carried out by a professional who will naturally capture those memorable moments perfectly. A photographer who is not only a professional, but one who is also an artist; who knows when, and how to take an important photograph. All this, and more, is what you get from working with Parking507® Photographers. We believe that every moment in your life is important and worth a memory. The best way to store those memories is in photography and videography. Which is why we only work with highly experienced and creative photographers who will make sure your memories are captured in the best way possible. Above all else, we emphasize value, quality, and timely delivery. You will not wait for ages to receive your photographs. Our experts will ensure that you not only get high-quality, but that it is delivered fast. 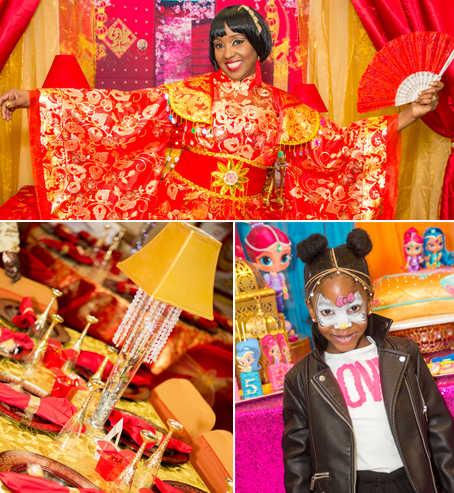 If you have any of these events and need a photographer who knows what they are doing and will meet all your needs, do not hesitate to give us a call today 646 – 405-4805.